The Queen Mary University of London is offering School of Economics and Finance Scholarships for Undergraduates. This scholarship is available to all nationalities. Study Subject: Scholarships are awarded in the field of BSc Economics (L100) BSc Economics with Year Abroad (L10Y) BSc Economics and Finance (LN13) BSc Economics and Finance with Year Abroad (LN3Y) BSc Economics and Finance with Year in Industry (L1N3) BSc Economics and International Finance (L13N) BSc Economics and International Finance with Year Abroad. Scholarship Award: Each Scholarship is worth £5,000 in the first year of study. Nationality: This scholarship is available to all nationalities. Eligible Countries: This scholarship is available to all nationalities. The Scholarships will be awarded as applications come in on the basis of academic excellence (applicants will typically need predicted grades of at least A*AA at A-levels, IB 38 points or equivalent in order to be considered for an award). 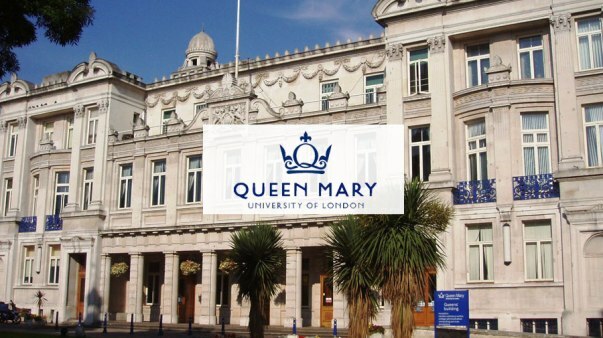 How to Apply: All applications for undergraduate degree courses at Queen Mary University of London, including those from mature students and international students, should be made through the Universities and Colleges Admissions Service (UCAS).